Online Boutiquers Podcast, the show to help you to stop dreaming about having a top online store and start building it. On this podcast we talk traffic, marketing, and boutiquing with online boutique owners and entrepreneurs who know online retail and ecommerce biz. If you’ve been thinking about or working on starting an online store and getting into the eCommerce game this podcast can help you. 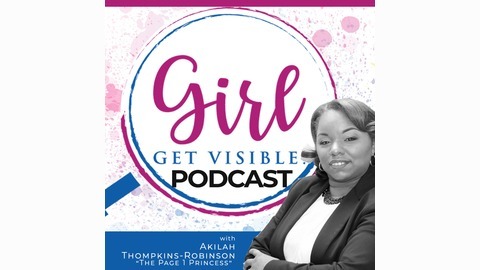 Join host Akilah Thompkins-Robison for value packed shows filled with training and online boutique chat shows, and some live on air coaching. This show will give you’re the help you need to run a top online boutique. Ecommerce, Online Retail, Online store owners. A few weeks ago I hosted a launch event at Seton Hall University for my new book My SEO Workbook . 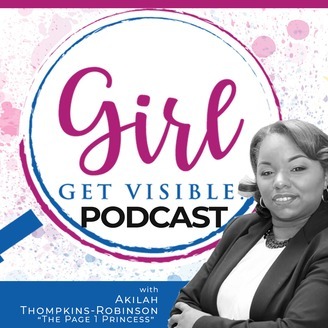 But seriously this talk about how SEO can help become part of your life and business really helped put into perspective for my guest and I hope it will for you too. The Q&A was really great too, we talk SEO for Non-Profits, Contractors, to just getting started and how you can use SEO research to help guide you in starting your business. and a really important question about how I make money with content and SEO, including my passive streams of income, ecomm product income and my teaching and coaching income streams. Should you start your podcast now?